If you followed by last blog post, you saw how to sign up with DreamHost, create a WordPress blog, and start blogging. If you’re a developer like me, however, just using DreamHost’s “One Click Install” isn’t quite enough to satisfy you. 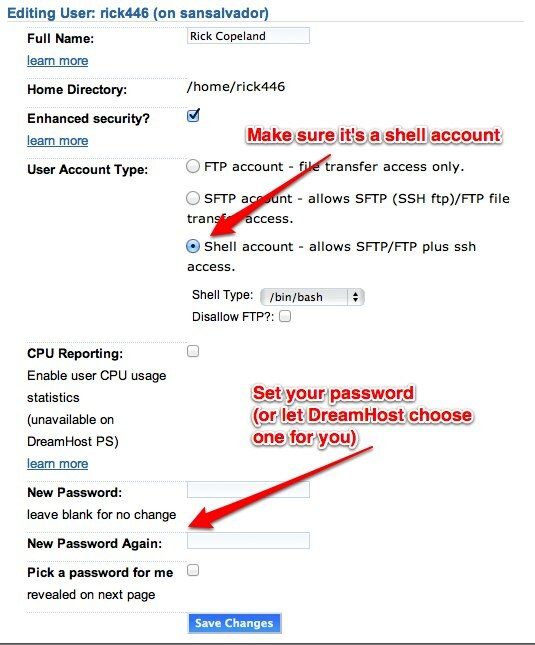 In this post, I’ll show you how get a shell account on DreamHost and install Python 2.7 on DreamHost in your home directory! If you’ve never followed this approach to installing software, you may be surprised by all the text scrolling by. Do not be concerned. You are not expected to read or understand any of it unless it ends with an error. Note that the build will take a few minutes. And that’s it for now! In the next post in this series, I’ll show you how to get a basic web application running on DreamHost. I hope you’ve found this tutorial useful. Please leave feedback in the comments below! Also, if there are particular topics you’d like to see me address, please feel free to note that as well. Hi! Found it very helpfull!!! Congrats! Have you ever written a post like this about Django 1.4’s istallation and set up on Dreamhost? Thanks for the comment! Unfortunately, I’ve never written an article about Django’s installation (I don’t use Django much myself). 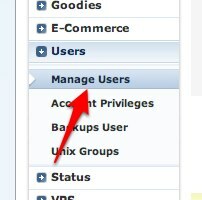 And an article for virtualenv setup on Dreamhost? 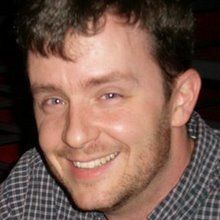 The beginning of the article at http://www.ricksresources.com/2012/07/writing-wsgi-apps-on-dreamhost-shared-hosting/ should get your virtualenv set up.